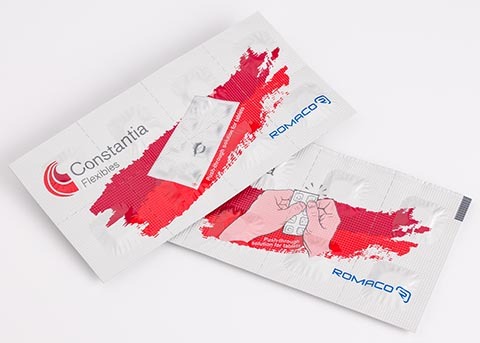 Constantia Flexibles, one of the world’s leading manufacturers of flexible packaging for market leaders in pharmaceuticals and consumer products, has introduced Flexible Blister, an aptly-named packaging solution designed with an emphasis on portability and customer convenience. 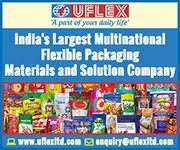 Run on conventional strip packaging equipment, the new solution maintains similar barrier protections provided by traditional blister packaging, albeit with completely flexible film on both sides. In certain applications, consumer information can be affixed to or printed directly onto the strip packaging. This further emphasizes the packaging’s ease of use, as it can eliminate the need for consumers to carry a cumbersome secondary cardboard carton when traveling. For manufacturers, Flexible Blister is a “drop-in” technology requiring no changes to production equipment, as the material can be seamlessly incorporated into existing strip-pack lines.